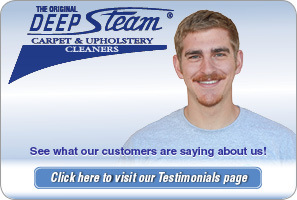 Deep Steam is the best carpet cleaning company in Arroyo Grande and all of San Luis Obispo county. Unlike other companies, Deep Steam has been in operation here on the beautiful Central Coast for over 50 years. 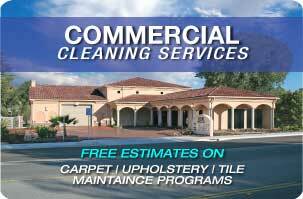 We have the experience and the know-how to get your cleaning project done efficiently, affordably and professionally. Deep Steam is certified by the IICRC, or the Institute of Inspection Cleaning. 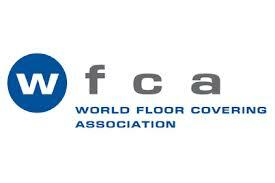 The organization creates some of the most rigorous standardized criteria in the cleaning industry. 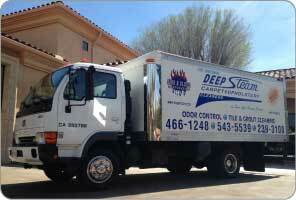 All of Deep Steam’s professional and courteous technicians are certified by the organization. Deep Steam Arroyo Grande carpet cleaning specialists always stay ahead of industry trends, and stay on top of technological advancements in the field. With continuous education available for our staff, we are dedicated to staying ahead of the rest. New York resident Francis Branch visited the area in the early 1830’s when the area still belonged to Mexico, and married a woman that gave him the ability to file for a Mexican land grant, and established a cattle ranch in the area that is now Arroyo Grande. Branch Street in Arroyo Grande shares his namesake. The town was incorporated officially in 1911. In 2010 the census recorded 17,252 people living within the city. The latitude and longitude of Arroyo Grande is 35°7′15″N 120°35′12″W (35.120878, -120.586799). Call Deep Steam Arroyo Grande carpet cleaning specialists today!